Normally on Mondays we do something that inspiring to us BUT today instead I want to give you something that could be inspiring to you. 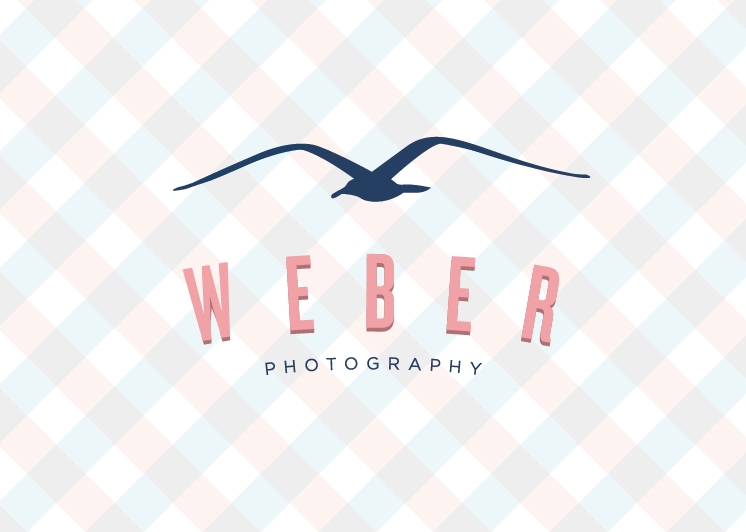 I want to introduce you to the brand new look of Cory Weber Photography now known as Weber Photography. 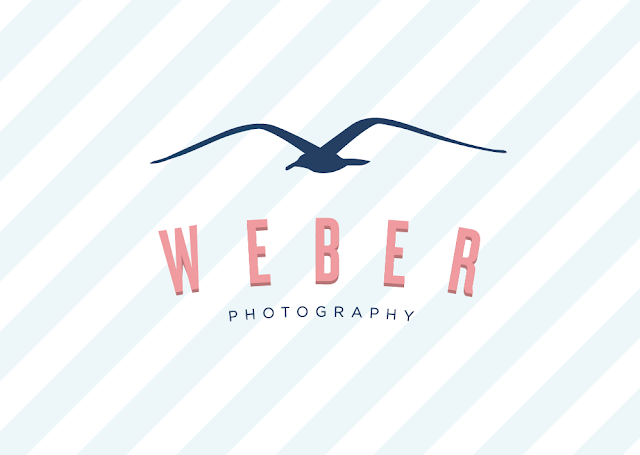 We had the wonderful opportunity to re-brand our good friend and work partner Cory Weber. Cory has had a big year with the launch of Simply Blue Weddings but also with opening a store front this week in Bay Harbor. Not only is his new identity perfect for the direction of his business but his store may be my ideal apartment. It’s weird to say you are proud of someone that is older than you but we (as in Mike and I) feel very lucky to have been apart and witnessed this amazing new direction Cory has taken. It has blown us away how driven he has been to accomplish his goals and truly are proud and amazed by how brilliant of a business man he is. We are so glad to be apart of all this and he may be our favorite client this year. To walk hand and hand with him through this has been an amazing journey we plan on continuing as the years go on. So a toast to Weber Photography and proud owner Cory Weber. His collateral pieces will be complete sometime next month by our good friends over Mama’s Sauce and we will post pieces once we get them in our hands. We may even show some of our signage work we did with him for his shop.